You could say Motorola's earnings call ended on a high note - the company's CEO, Sanjay Jha, told analysts that the Atrix 4G will be launching at the end of February, as will the 3G version of the XOOM. That doesn't quite line up with the rumors we've been hearing about a February 17th release, and Jha later added that the XOOM might even be bumped to a release in March if things don't go according to plan. Bummer. As for the Droid Bionic and the LTE-capable version of the XOOM, Sanjay said those devices should arrive at the end of Q2. Bring it on, Moto - we're more than ready for that dual-core action! Abra-Kadabra! 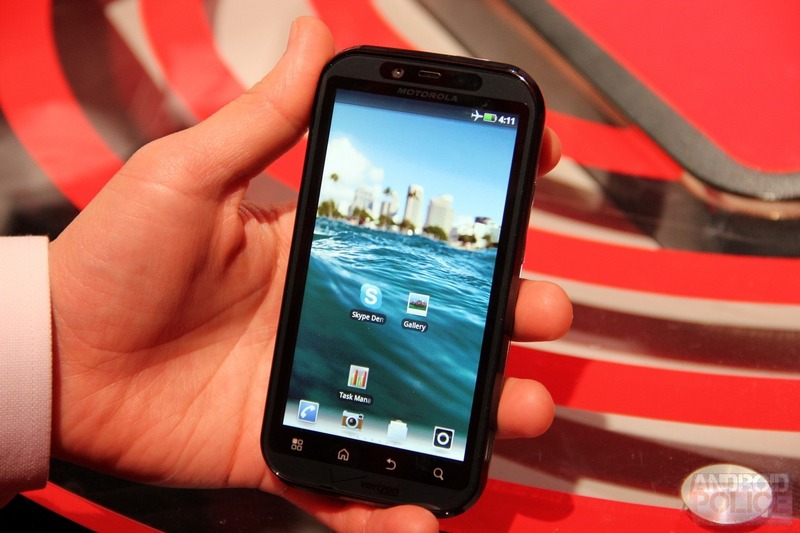 HTC Thunderbolt To Allow For Simultaneous Voice and Data On Verizon 3G!